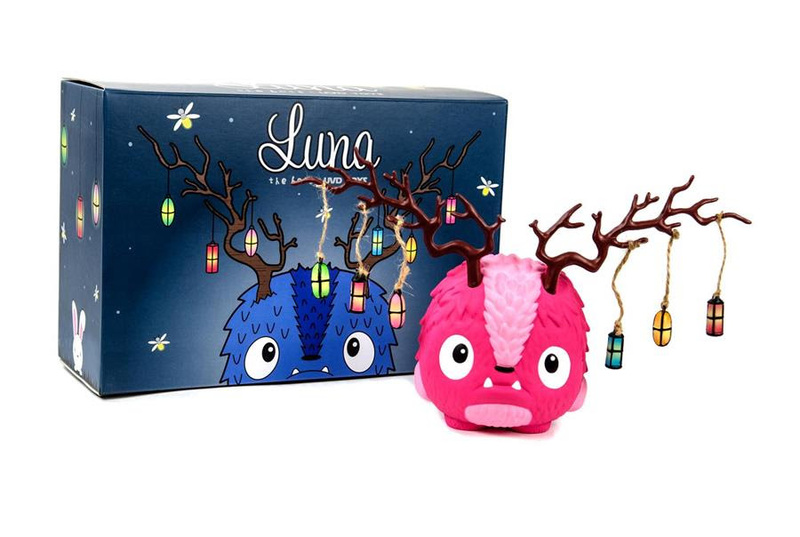 This weekend at the inaugural Five Points Festival in New York, Clutter will be releasing this super cute con exclusive Clutter Pink Edition Luna vinyl figure by The Bots! The adorable lantern monster – designed by Jenn and Tony Bot (The Bots) and produced by Urban Vinyl Daily – stands 6.5” tall and is limited to just 50 pieces. 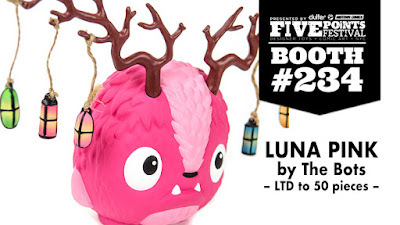 Collectors can purchase this awesome figure at Clutters Five Point vFestival booth #234 for $60.